Do you know the DeCLASSIFIED! animals and plants? 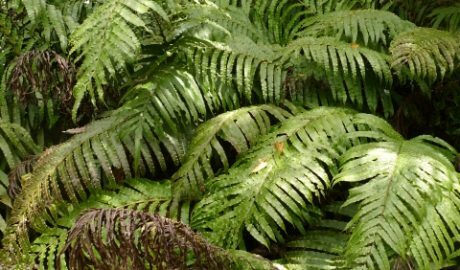 Science Live: Is it a fern?